minyelectronics has no other items for sale. There are 79,937 items available. Please enter a number less than or equal to 79,937. Shipped promply, item just as described. Very Fast Shipping! Good Product! 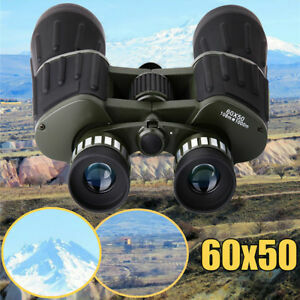 Binoculars were a good price.